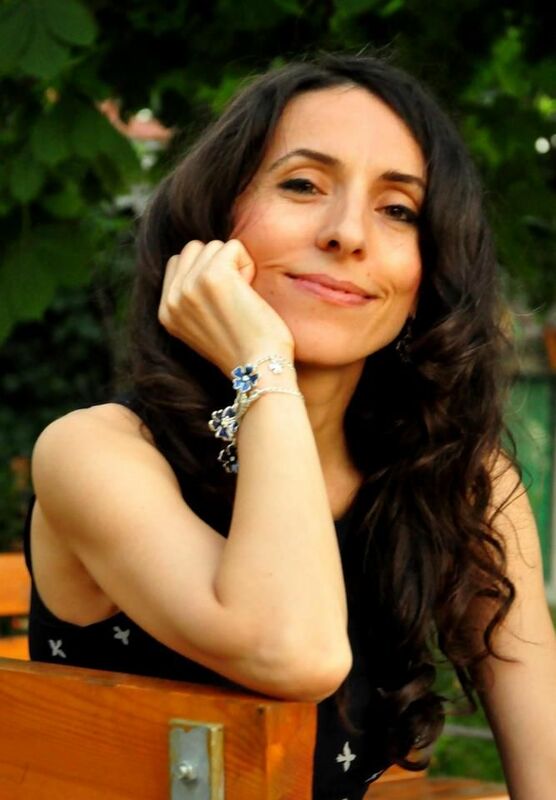 Dr. Hülya Kosar Altinyelken is an Assistant Professor of Education and International Development at the Department of Child Development and Education, at the University of Amsterdam. She studied International Relations at the Middle East Technical University (Ankara, Turkey), and completed an MSc in International Development Studies at the University of Amsterdam, before earning her doctorate from the same university on Education and International Development. She also worked at the Dutch Ministry of Foreign Affairs as a policy officer at the Education and International Development division. She is involved in teaching various courses at BA and MA levels, and takes part in an EU-funded Life Long Learning project aimed at developing a joint Masters programme on Global Education Policies among five universities in Europe (http://www.globed.eu). Her research interests cover a wide range of topics including migration and education, education policy transfer, education reforms, curriculum change, child-centered pedagogy, teachers, coping and support within the EU context, and gender. How are global education agendas and policies formed and implemented? What is the impact of such policy priorities as public-private partnerships, child-centred pedagogies and school-based management? What are the effects of political and economic globalization on educational reform and change? How do mediating institutions affect the translation of global policies to particular educational contexts? What are the limitations of globalised policy solutions and what problems do they encounter at local levels? From students of education, development and globalization to practitioners working in developing contexts, this book is an important resource for those seeking to understand how global forces and local realities meet to shape education policy in the developing world. The University of Amsterdam, IS Academie “Education and Development” and the EI Research Institute have co-published a volume exploring the role that teachers play in global policy processes and the effects of education reforms on teachers’ labour and professionalism in seven case study countries, including India, Indonesia, Jamaica, Namibia, Peru, Turkey and Uganda. The chapters are based on empirical research and analyse how different global education policies, including PPPs, competency-based curriculum, school clusters, teachers’ evaluation and accountability have been adopted and implemented in varying contexts and how they transform teachers’ work. The various case studies show that teachers responses to global managerial education reforms are diverse and contradictory, yet all underline the crucial importance of teachers’ agency for educational development. CHANGING PEDAGOGY – A comparative analysis of reform efforts in Uganda and Turkey. H.K. Altinyelken. (2010). You can download the book, or contact the author (h.k.altinyelken@uva.nl) for a free printed copy. Altinyelken, H.K., Moorcroft, S., and Van der Draai, H. (2014). The Dilemmas and Complexities of Implementing Language-in-Education Policies: Perspectives from Urban and Rural Contexts in Uganda. International Journal of Educational Development 36, 90-99. Altinyelken, H.K., & Olthoff, J. (2014). 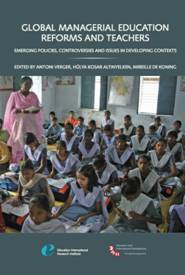 Education and Sexual and Reproductive Health and Rights: A Review of the Critical Debates. The Amsterdam Institute for Social Science Research (AISSR), University of Amsterdam. Verger, A., Altinyelken, H.K. & De Koning, M. (Eds) (2013). Global Education Reforms and Teachers: Emerging Policies, Controversies and lssues. Brussels: Education International. Altinyelken, H.K. (2013). Teachers’ principled resistance to curriculum change: A compelling case from Turkey. In: A. Verger, H.K. Altinyelken & M. De Koning (Eds.) Global Education Reforms and Teachers: Emerging Policies, Controversies and Issues. Brussels: Education International. Altinyelken, H.K. & Verger, A. (Eds) (2013). The Re-contextualization of Global Education Reforms: Insights from the Case Studies. In: A. Verger, H.K. Altinyelken & De Koning, M. (Eds.) Global Education Reforms and Teachers: Emerging Policies, Controversies and lssues. Brussels: Education International. Verger, A. & Altinyelken, H.K. (Eds) (2013). Global Education Reforms and the Management of Teachers: A Critical Introduction. In: A. Verger, H.K. Altinyelken & M. De Koning (Eds.) Global Education Reforms and Teachers: Emerging Policies, Controversies and lssues. Brussels: Education International. Altinyelken, H.K. (2013). “The Demand for Private Tutoring in Turkey: Unintended Consequences of Curriculum Reform”, in M. Bray, A.E. Mazawi and R. Sultana (Eds), Private Tutoring Across the Mediterranean: Power Dynamics and Implications for Learning and Equity, Rotterdam: Sense Publishers. Verger, A., Novelli. M. & Altinyelken, H.K. (Eds.) (2012). Global Education Policy and International Development: New Agendas, Issues and Policies. New York: Continuum. Verger, A., Novelli. M. & Altinyelken, H.K. (Eds.) (2012). Global Education Policy and International Development: An Introductory Framework. In: A. Verger, M. Novelli & H.K. Altinyelken (Eds.) 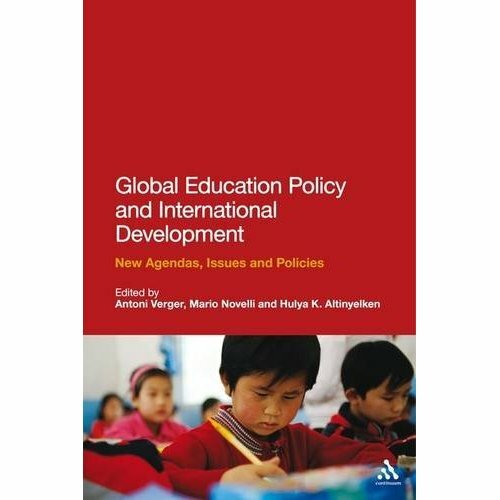 Global Education Policy and International Development: New Agendas, Issues and Policies. New York: Continuum. Altinyelken, H.K. (2012). A Converging Pedagogy in the Developing World? Insights from Uganda and Turkey. In: A. Verger, M. Novelli & H.K. Altinyelken (Eds.) Global Education Policy and International Development: New Agendas, Issues and Policies. New York: Continuum. Altinyelken, H.K. & Akkaymak, G. (2012). Curriculum change in Turkey: Some critical reflections. In: K.Inal & G. Akkaymak (Eds.) Neoliberal Transformation of Education in Turkey. Political and Ideological Analysis of Educational Reforms in the Age of the AKP. New York: Palgrave Macmillan. Altinyelken, H.K. (2011). Student-centered pedagogy in Turkey: conceptualizations, interpretations and practices. Journal of Education Policy, 26(2), 137-160. Altinyelken, H.K. (2011). Teachers as curriculum mediators: A study on the implementation of Social Studies curriculum in Turkey. In R.V. Nata (Ed. ), Progress in education (Vol. 22 ), 83-100. New York: Nova publishers. Altinyelken, H.K. (2010). 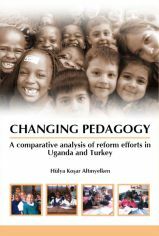 Changing pedagogy: A comparative analysis of reform efforts in Uganda and Turkey. Enschede: Ipskamp Drukkers. Altinyelken, H.K. (2010). Pedagogical renewal in sub-Saharan Africa: the case of Uganda. Comparative Education, 46(2), 151-171. Altinyelken, H. K. (2010). Curriculum change in Uganda: Teacher perspectives on the new Thematic Curriculum. International Journal of Educational Development, 30 (2), 151-161.